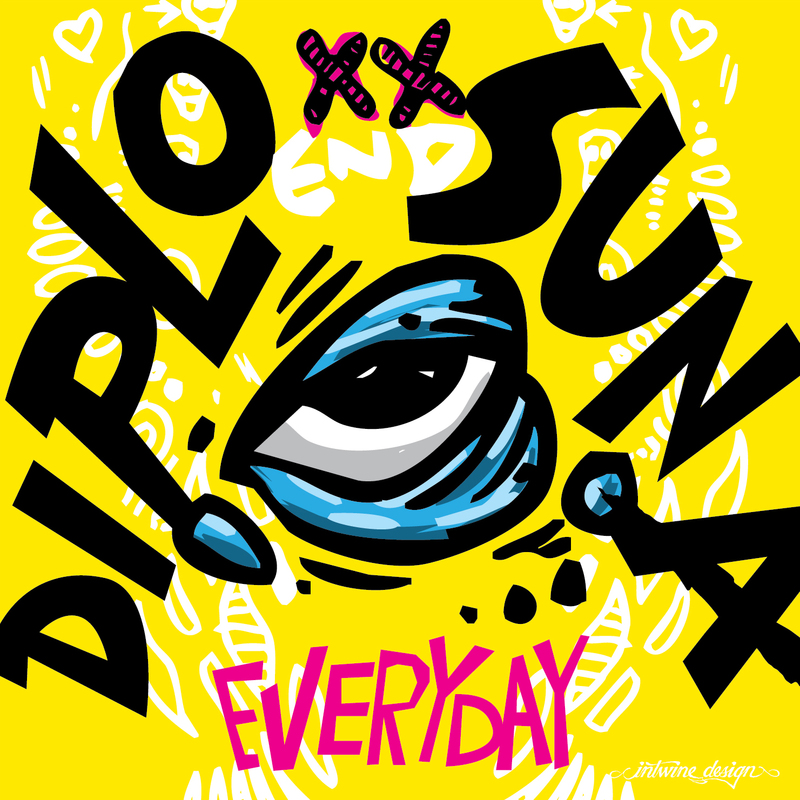 Diplo put up a free track for anyone to add vocals on. Of course I couldn’t pass up an opportunity to rap over a Diplo beat! I still may try another version that’s more aggressive, but that day I felt like the flow should be mellow.